The Baltimore County Police Department is seeking the public’s assistance in identifying the man who robbed an Essex gas station earlier this month. Just before 9 a.m. on August 5, the suspect entered a BP gas station store in the 200 block of Eastern Boulevard, 21221. He displayed a gun and demanded money. The suspect then fled the scene. Pictures of the suspect were captured on the store’s video surveillance system. 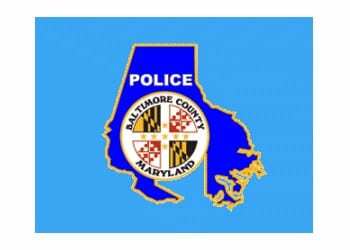 This incident is under investigation by the Baltimore County Police Robbery Unit.